Google launched the Pixel 3 and the Pixel 3 XL last month. Ahead of the October 9 Google event, rumours had revealed that the search giant could also announce a mid-range Pixel phone. But sadly that didn’t happen. Some rumours now suggest that a mid-range Pixel phone is in works and could be launching very soon. Reportedly, the low price Pixel phone could be called the Pixel 3 Lite. Until now, there weren’t concrete details about the mid-range Google Pixel phone. Previous rumours had revealed that Google could be working on two Pixel phones with codenames Sargo and Bonito. One of the two phones are rumoured to be a toned down version of the other. The top end model of the two is expected to be powered by Snapdragon 710 chipset, while the other one may stick to 600 series. This is for the first time that pictures of the alleged mid-range Pixel phone have surfaced online. The pictures of the phone have been leaked by tipster Rozetked. The leaked photos show the phone from almost all angles giving us a fair idea about the design and specifications of the phone. By the looks of it, the mid-range Pixel 3 or the Pixel 3 Lite is quite similar to the Pixel 3. There’s no notch or a dual selfie camera system as found on the bigger Pixel 3 XL. 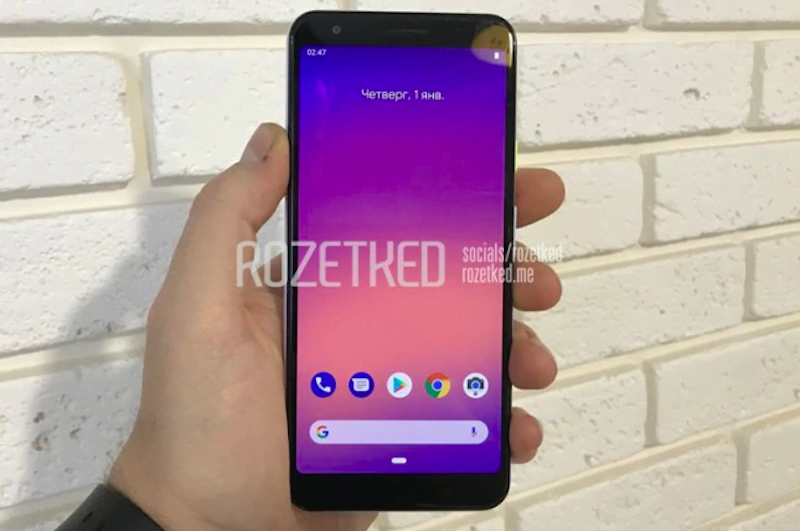 The leaked pictures show the white variant of the Pixel 3 Lite, there could also be other colour versions of the phone available when the phone goes official. 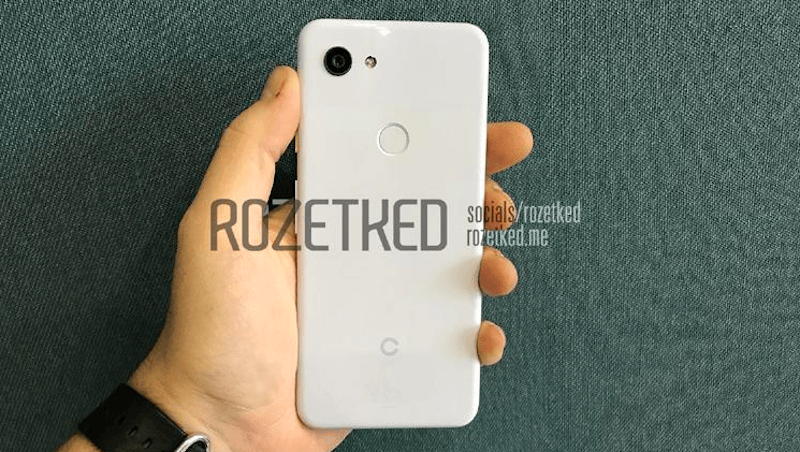 The leaked pictures show the Pixel 3 Lite from all angles – the back, the front, the cameras and the sides. The pictures show the phone with a 3.5mm headphone jack, which a lot of Android phone makers are getting rid of, like OnePlus did with its recently launched OnePlus 6T. Unlike the high-end Pixel phones, the Pixel 3 Lite looks it is made of plastic and not glass. The rear panel of the phone appears to be glossy in texture, and there’s a neon green power key. The volume keys, however, are white in colour. On the rear panel, the pictures show a single camera setup, next to which is a LED light for better picture capture in low light situations. Even if they put it around 25000,lots of Samsung Oppo Vivo Honor sales will go down which are in this price range. Provided there are no quality issues. I heard this is phone made out of plastic which is not good. Except first Pixel series every other series has some quality control issues. I hope that’s not the case with this variant. Let’s see what future brings to the table.